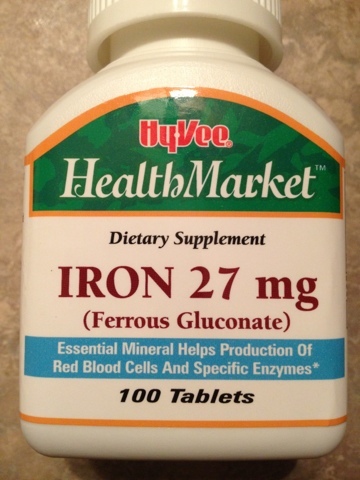 Two runners I work with (coach) have gotten anemic or had low iron levels this year. Human runners lose iron a variety of ways. 3. Foot strike, although this is not well understood. The point is, there are few legal performance enhancing drugs in the world, but iron is one that if it is low will certainly be a set back. Plus, it is somewhat hard to overdose on it for a person running and sweating two hours per day.